2016 was not an easy year for us all. However, a lot of good things happened last year and a lot of great Black people had a chance to prove themselves. Today, we celebrate doers, risk takers and makers of things. Spreading immeasurable amounts of #BlackGirlMagic all over the country. She may have been awkward, but the writer/producer/actress has no reason to feel insecure. 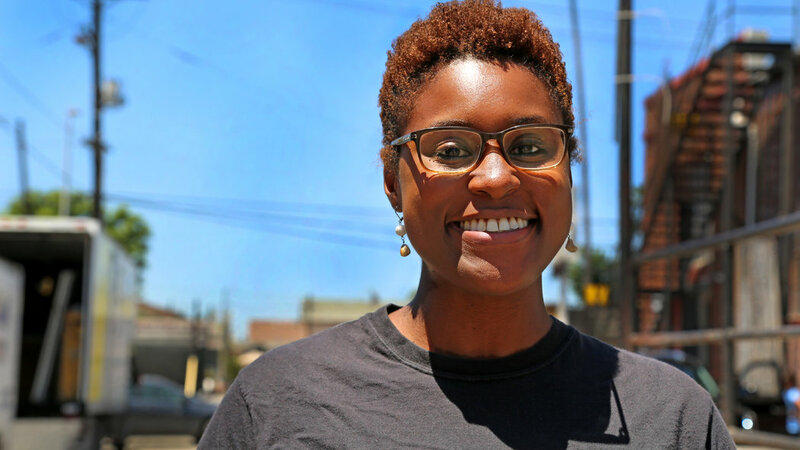 The star of and creative force behind the comedy series Insecure (based on YouTube’s The Misadventures of Awkward Black Girl) is bringing a little more color to HBO with her semiautobiographical character. Rae, 31, is having an amazing year; her talents have been introduced to a new audience, and she became the second Black woman to create and star in a prime-time comedy, the first being Wanda Sykes, in 2003. When MSNBC canceled her show earlier this year, Harris-Perry didn’t settle for a setback. She joined BET as a special correspondent, signed on to be editor-at-large at Elle.com, joined ESPN’s theun defeated.com as a contributor and became executive director of the Pro Humanitate (For Humanity) Institute at Wake Forest University (where she also serves as the Maya Angelou Presidential Chair). The institute urges students to explore ways to connect academic knowledge with civic engagement. The president selected two women-led firms for the prestigious honor of designing the Obama Presidential Center. Chicago’s Interactive Design Architects, Inc. (IDEA) is one of them, and Griffin has served as its president since 1999. Thanks to her hard work as the national director of the Black Youth Project 100 (BYP1OO), the Chicago native has become an outstanding champion for justice and equality, diligently leading young organizers to actual change in America. As COO of Namaste Laboratories (the maker of ORS products, which occupy the top spot in ethnic hair care), Tollerson is the brainchild behind the company’s effective branding initiatives, including the recent #NoStereotypes campaign. 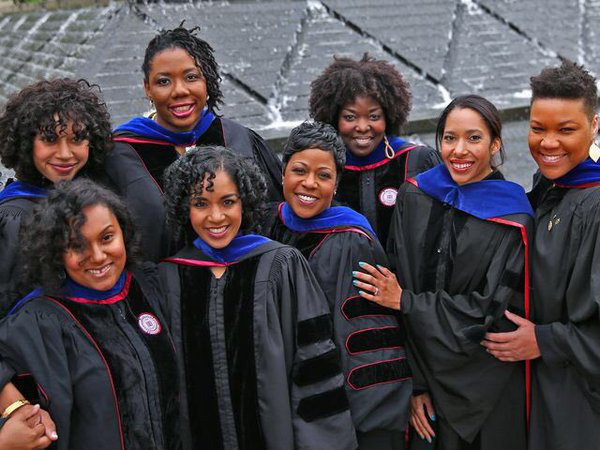 In a true #BlackGirlMagic moment, a group of eight female African-American Ph.D. candidates graduated in May from the Indiana University School of Education. Referring to themselves as “the great eight,” the women serve as great role models. Black Women Are The Most Educated Group In U.S.